Home Local News WATCH! NAGSALALITA NA SI UP PROFESSOR DR. JOSE DALISAY TUNGKOL SA CONTROVERSIAL NA AWARD SA PANGULO! WATCH! 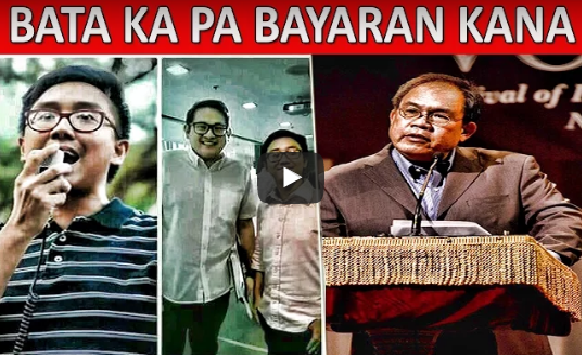 NAGSALALITA NA SI UP PROFESSOR DR. JOSE DALISAY TUNGKOL SA CONTROVERSIAL NA AWARD SA PANGULO!